“Spain is More” is a Travel Agency specialised in Quality Vacations in the Northern Spain and Pilgrimages on Camino de Santiago (St. James Way). Spain is More is situated in the heart of Northern Spain, providing excellent personalised and tailor-made vacations in this lovely unknown and undiscovered region of Spain. Spain is More have great love and a thorough knowledge of the region and are the perfect companion on your holiday in Northern Spain. Spain is More provide the guests with a travel experience that is based on local knowledge and that surpasses the ordinary. For example, stays in charming hotels or in the area’s most beautiful Holiday Cottages or Villas, suggestion of the best excursions and activities, on your own or with the best local guides and instructors, tips on the most beautiful beaches, local people’s favourite restaurants, tourist attractions such as San Sebastian, Bilbao, Madrid and Santiago de Compostela visited in new ways, and sights that you might otherwise overlook. Every year Spain is More is helping hundreds of pilgrims on the Camino toward Santiago de Compostela. The individual-tour program includes six Caminos; Camino Francés, Camino Portugues, Camino del Norte, Camino Finisterre, Camino Primitivo and Camino Inglés. On the Spain is More Camino-blog you’ll find numerous articles and help, how to do the Camino. The walking and biking pilgrimages along Camino de Santiago are organised as individual hotel-to-hotel pilgrimages. Spain is More most often include all transport such as flight, local transport (train, bus or private transport), excursions, luggagetransport etc. and the trips can be customised to the guest’ wishes. Before your pilgrimage, you receive a comprehensive personal guidebook, which will assist you through your journey. 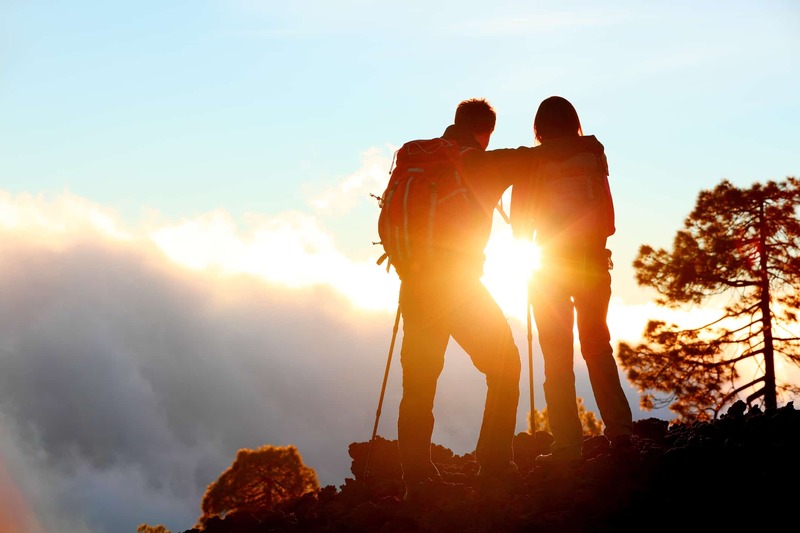 Find your Camino Pilgrimage here and remember that Spain is More will suit it to your needs. Spain is More also offers Alternative Camino Tours. Try the Camino in Kayak, on Motorcykle, or how about spending some quality time with the whole family? Spain is More are rated with 5 stars on Facebook and Tripadvisor for their excellent service and professionalism. Spain is More collaborates with some of the largest and most popular holiday-providers in Spain, like the Transcantabrico Luxury Trains and the legendary Parador hotels. 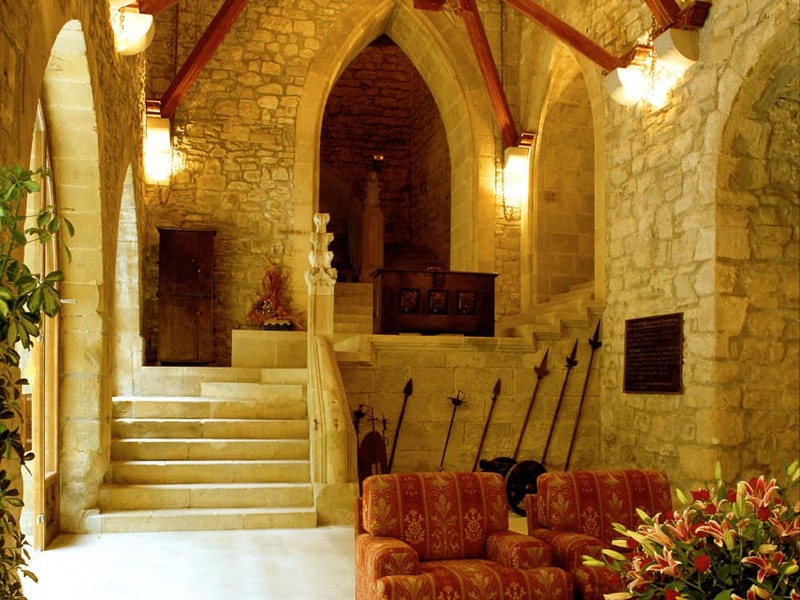 In addition, with Northern Spain’s most charming hotels and best service providers. The exclusive train tours with Transcantabrico is an extraordinary luxury experience. For 4-8 days (depending on the tour) you will be pampered as a king. A truly magnificent cruise on rails. A roundtour or roadtrip on the impressive Parador hotels will make you feel like a king. Spain is More offer a number of exclusive round-tours with the Parador hotels, only available through Spain is More. Spain is More offer a wide range of road-trips through Northern Spain. The philosophy is authentic experiences away from the usual tourist attractions, with focus on quality and service. The Spain is More cornerstone, are the ‘secret’, unknown and undiscovered hotels and experiences. The ones you need to be local to know about…or that you might find by chance through hours of internet search. Spain is More know these places, and are happy to share the unique experiences with their guests. 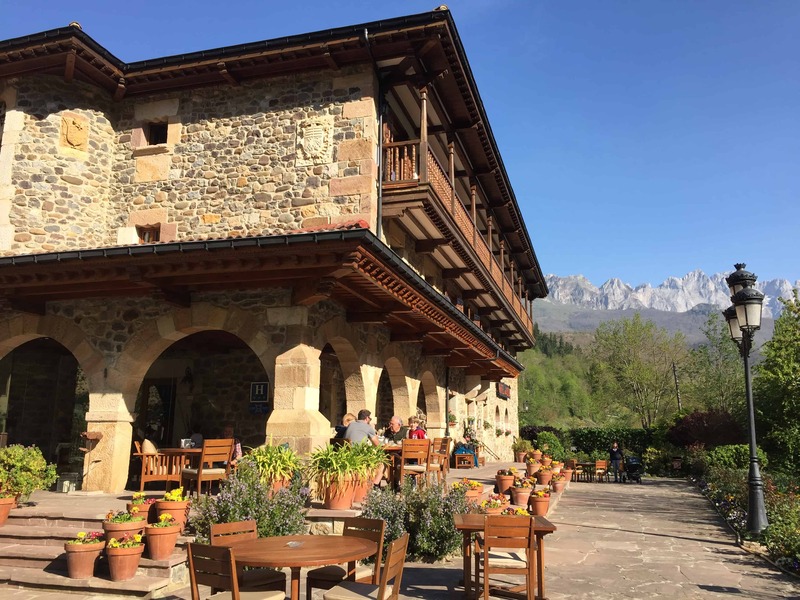 All trips can be combined according to your wishes and can include everything from activities for the whole family, for example, hiking in the beautiful Picos de Europa, or traveling with a focus on gastronomy and wine in such as La Rioja and the Basque Country. Everything is possible and only your imagination is the limit. 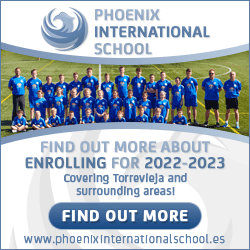 Let Spain is More know your thoughts, and they will design your ideal holiday in Northern Spain. Spain is More website, personal service and guidebook material is available in English, Dutch, Spanish, Danish, German and Swedish.